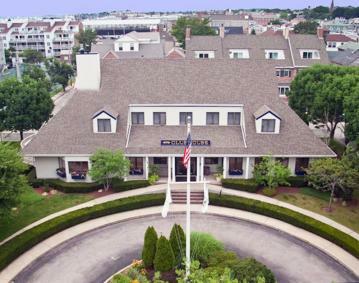 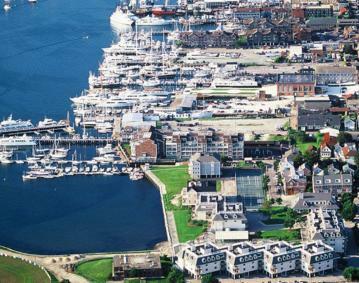 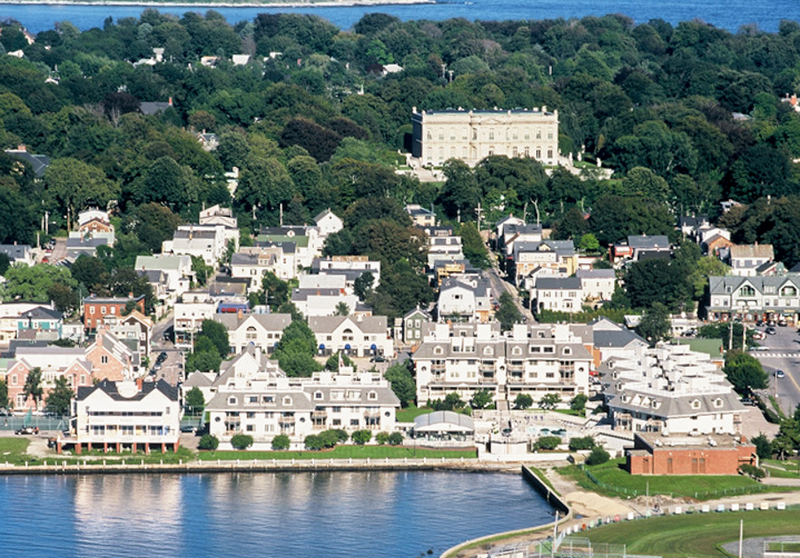 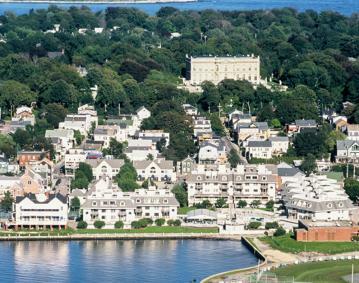 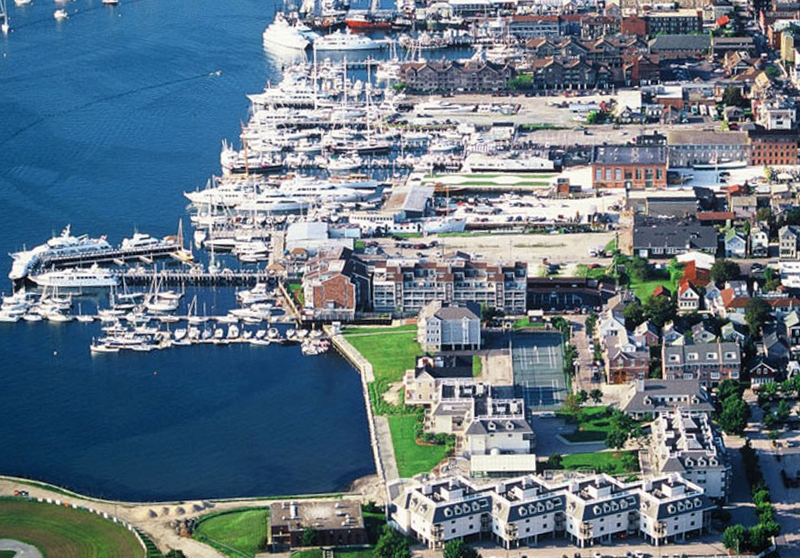 Located on beautiful Newport Harbor off Thames Street in Newport center. 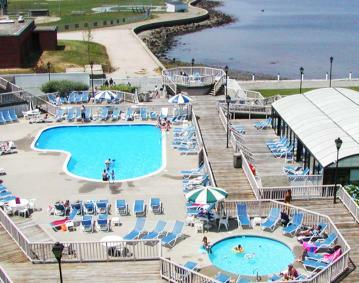 Enjoy the panoramic views of the water in a quiet setting. 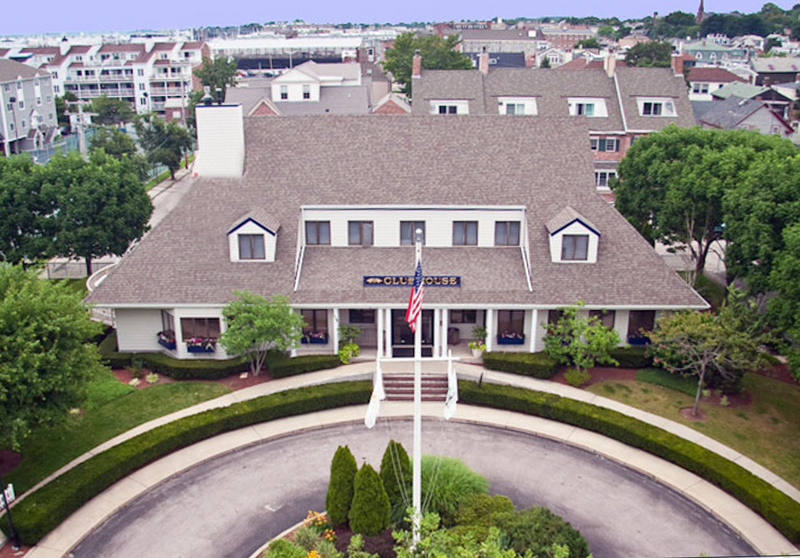 Only a moments walk to great restaurants, fine shopping and many other attractions. 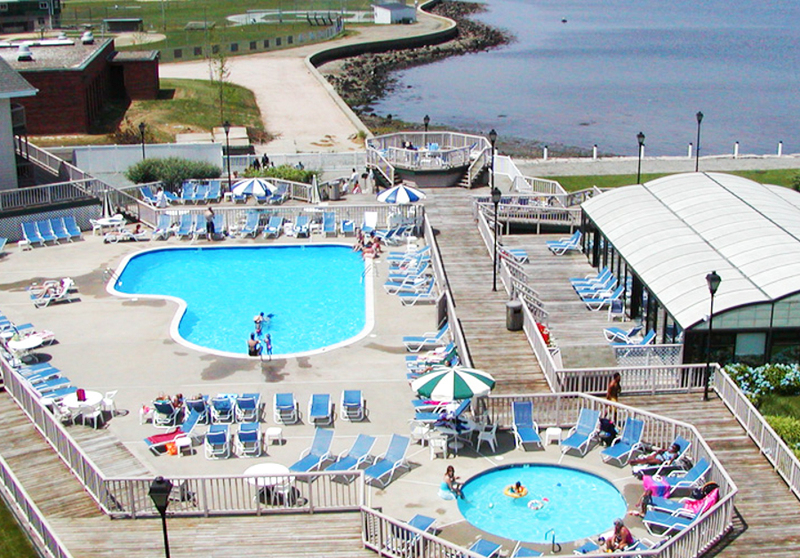 Enjoy our swimming pools, saunas, fitness center, complimentary internet access and parking.